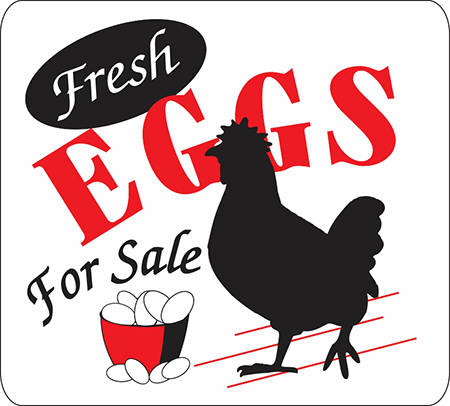 Fresh Eggs! Fresh Eggs! If you got ‘em, then you need one of these signs.